Company: MDM Display and Design, Inc. 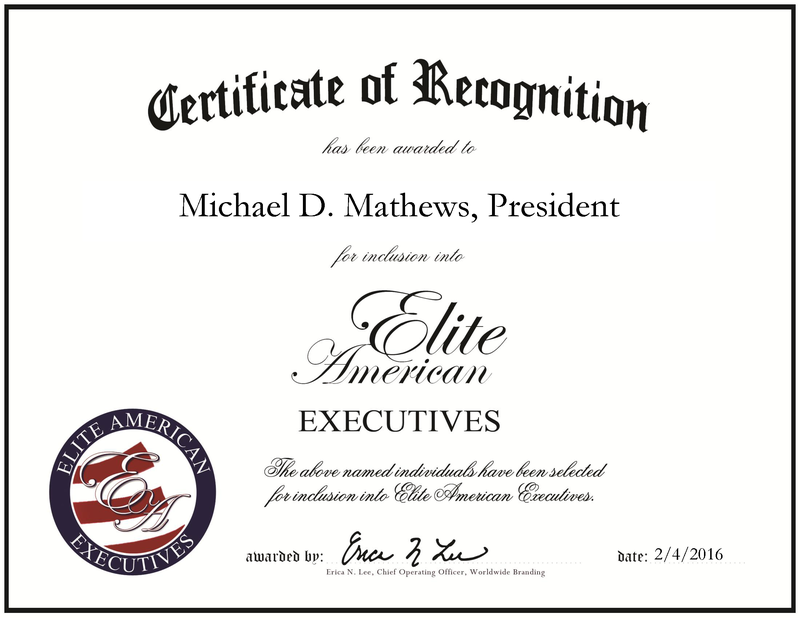 Port Richey, FL, February 4, 2016, Michael Mathews, President of MDM Display and Design, Inc., has been recognized by Elite American Executives, for dedication, achievement and leadership in event management. Mr. Mathews is in the business of spreading Christmas cheer. Designing and delivering Christmas set-ups and presentations for malls, restaurants and other clients, his passion for the décor extends to every project he undertakes. While his customers can choose between packages or opt for custom features, Mr. Mathews ensures each environment will be transformed into a vision. As president, he plans the decorating season and the goals to meet along the way. 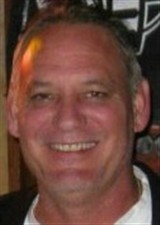 His duties also include coordinating staff, managing inventory and refurbishes holiday programs. Although he is the president, he functions also as the executive producer, taking into account every detail in the displays. Equipped with a work ethic that is indomitable, Mr. Matthews leads the company to new heights in the 12 years he has been there. Prior to MDM Display and Design, Inc., he worked in the largest event company in Florida where he was in charge of coordinating 1,500 events each year for a decade. With Mr. Mathews relaying his expertise and knowledge, he plans to grow the company to have nationwide stores. This entry was posted in Design, Professional Services and tagged design, display, event coordinator, event management, executive producer. Bookmark the permalink.